Preview. Vietnam Cycle 8 is going to be earlier than the last year, so make sure to be there in the first day of new season November 14-116 2019. Trend Watch. Learn what’s going on in the market and recognize new opportunities. Show the consumers your new products and ideas and help the bike industry to advance even further. E-mobility. Discover the growth segment of the future with micro-mobility. The innovation drivers of the automotive, electronics and digital industry are turning the bike of the future into a smart device. Community. Expand your network and make new contacts with customers, colleagues and media representatives in a professional and relaxed atmosphere. Know-how. 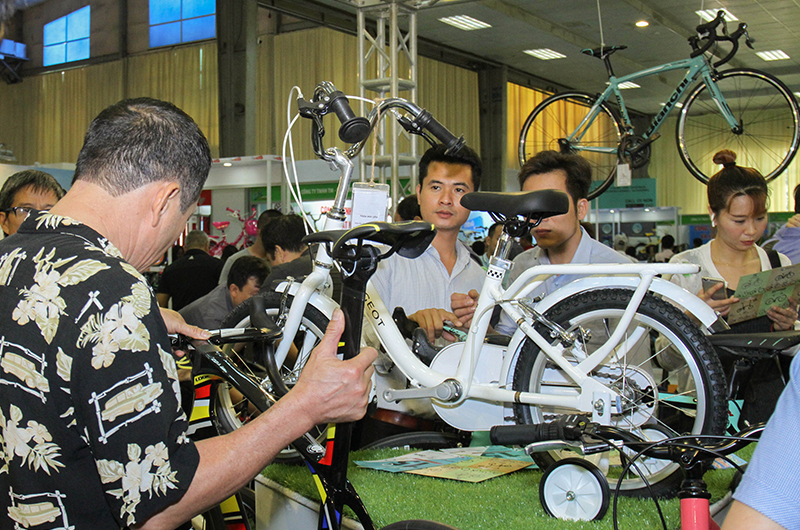 Exchange experience and information with other exhibitors and experts from the bike scene and make the most of the opportunity to have a direct dialogue with purchasers and customers. Spot on. Benefit from the high-level media presence with more than 150 journalists from all over the country, who will also report on your products. International. 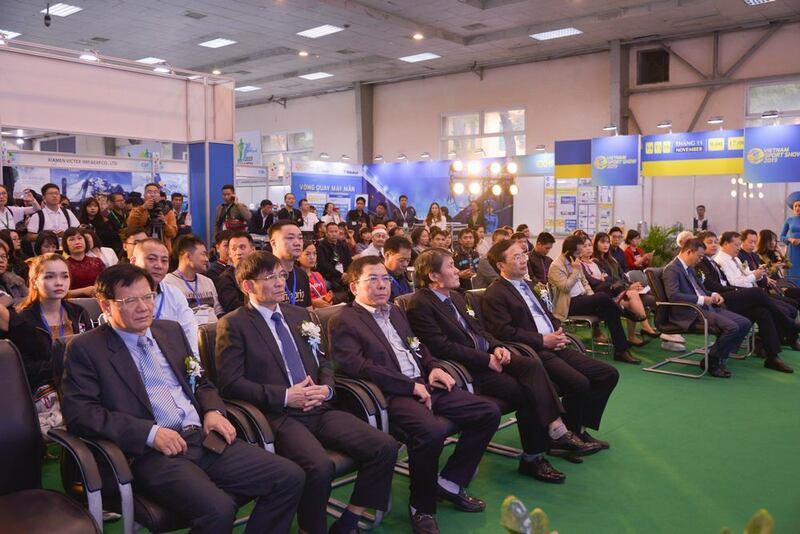 Get together with exhibitors, trade visitors and media representatives from several countries and generate a global network for your success. Practical tests. Have your latest bikes tested by trade visitors in the DEMO AREA and enjoy the benefits of a direct feedback. Experts for experts. 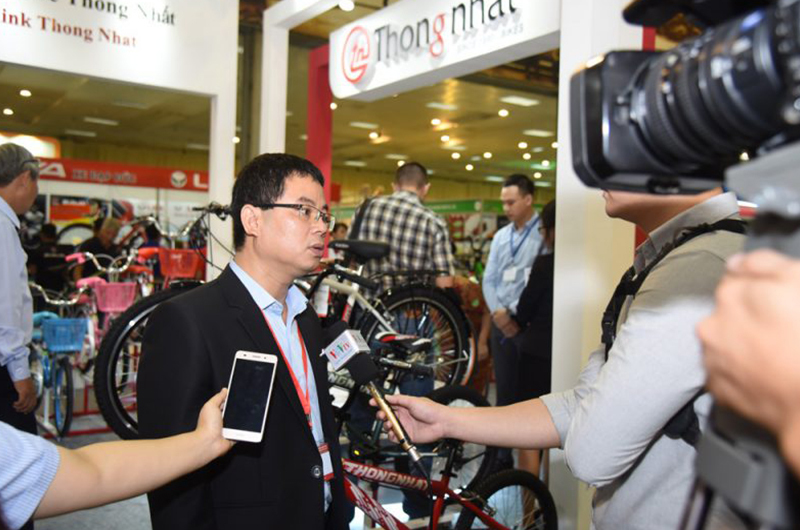 Make the most of the presentations at the congresses and Trade conferences with the head of National Transportation Safety Board ò VIETNAM, which provide answers to many current issues in and around the bike industry.